This week we celebrate laugh at Christopher Columbus’s discovery of mermaids. He notes that on January 9th his crew spotted them. Later it is assumed he saw Manatees. It is interesting to note that the above lines come from writing that will eventually make their way into the Old Testament. Though the story of El and Asherah are plentiful and easily accessible no mention of her is in the Bible though the spread of civilization in the ancient East is also attributed to Ashera. It is is said to have taught the people social and religious practices. The Greek historian Diodorus Siculus referenced the mermaid myth in his Bibliotheca Historica (Universal history). 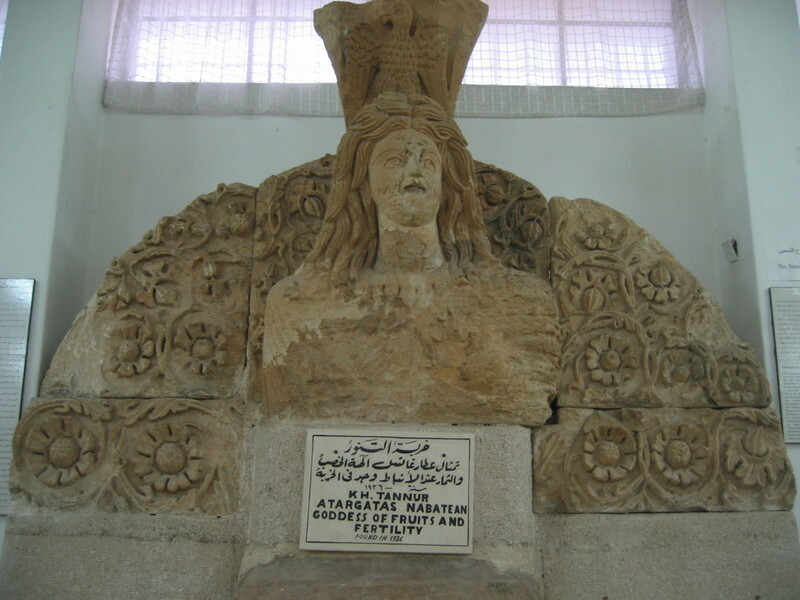 From Syria to Greece references to a mermaid named Atargatis can be found. And it seems no matter which culture mentions Atargatis her story is always the same. Atargatis was in love with a human shepherd but accidentally killed him. Out of guilt, the goddess flung herself into the ocean hoping to become a fish. But her beauty was so great, that she never could fully become a fish. Instead she became half goddess, half fish, with a tail below the waist and human body above the waist. The worship of Atargatis began in ancient Assyria and spread as far as Rome and Greece. She is also known as Derketo in Greek mythology and is thought to have been the inspiration for the worship of the Greek goddess Aphrodite. Atargatis is considered to be Great Mother and Goddess of Fertility of the earth and water. Doves and fish were her sacred animals, doves symbolizing love and fish symbolizing that she was the fertility of the waters. Fish were so sacred to her that in the Syrian town of Ascalon, people were forbidden from eating fish from a lake near Atargatis’s temple. These fish were very well kept, had jewels on their head and were as affectionate as pets when they were approached by people from the town. Her close ties to the conservation of fish and water fertility explain why the ancient goddess was depicted as a mermaid. Now Atargatis is used as a New Age symbol of fertility and wisdom. Some even celebrate the February 21 as the Feast day of Atargatis. It is said The Feast of Atargatis, is a strange but true surreal visionary adventure of psychic communications across time and space, of haunting past lives and the battle between a mermaid fish Goddess and a dark sea monster from another dimension. No mention if fish is served during the celebration. One would hope not! ASH Magazine. Dedicated to Folklore. Earth Mysteries. Esoterica. Correct me if I’m wrong, but didn’t Atargatis play a role in the birth of the Gorgons, of which Medusa was the most famous? I’m familiar with the insular tales of mermaids, mermen and water-monsters around Britain, but these ancient antecedents were new to me — fascinating!